• Flat bed chilled well, which is perfect for the display of salads, drinks and fruit. 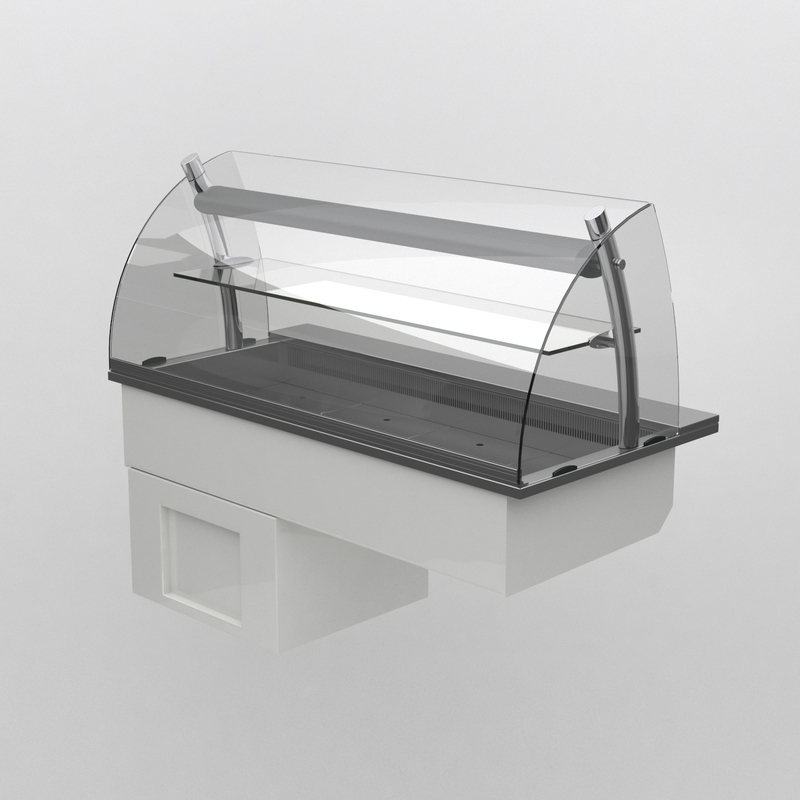 • Gentle flow of convected air maintains pre-chilled food at a safe regulated temperature. • The angle of the display deck can be adjusted for enhanced presentation. • Gantry mounted controller installed on operators side (GO) as standard. • The gantry controller can be installed on customer side (GC) on request. • A wide range of optional extras are available for this display. 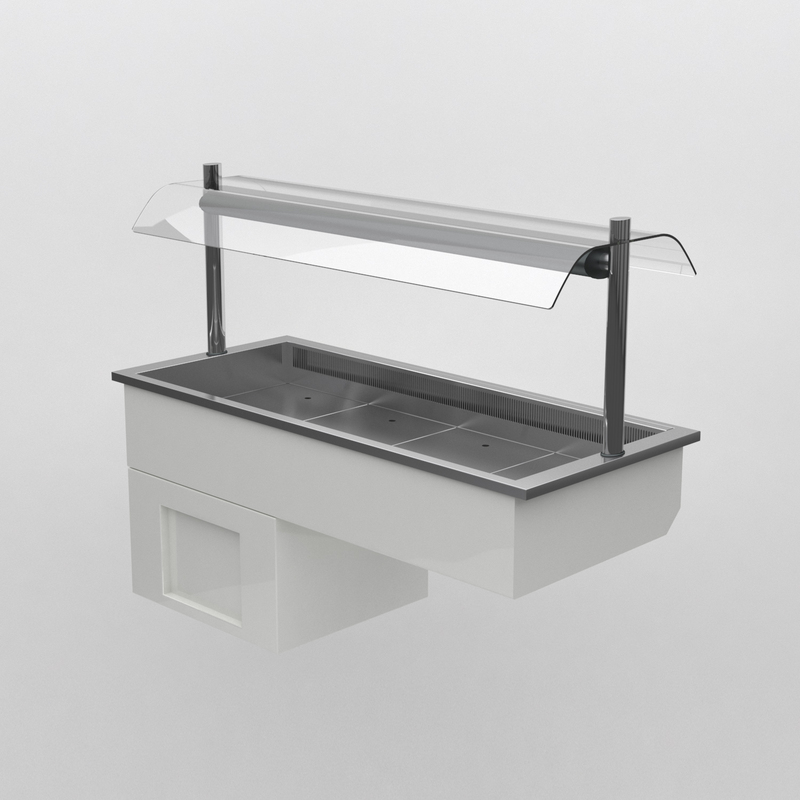 • Flat bed chilled deck, which is perfect for the display of salads, drinks and fruit. • Raised rear preparation shelf and glass riser to retain chilled air. 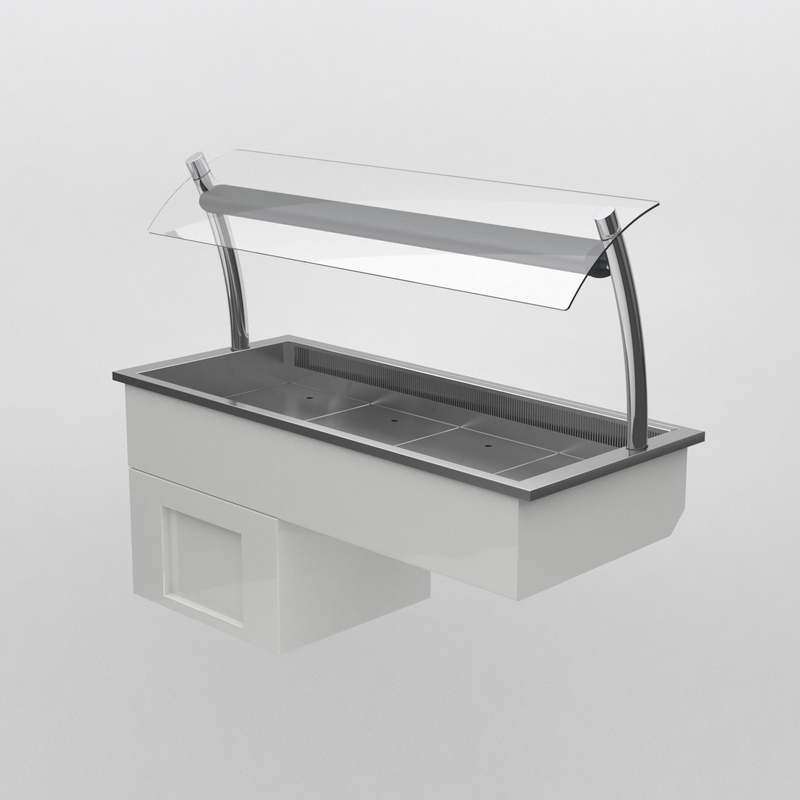 • Flat bed chilled island well, which is perfect for the display of salads, drinks and fruit. • Double-sided sneeze guard that can be accessed from both sides. • A wide version is also available, which increases the depth to 810mm. 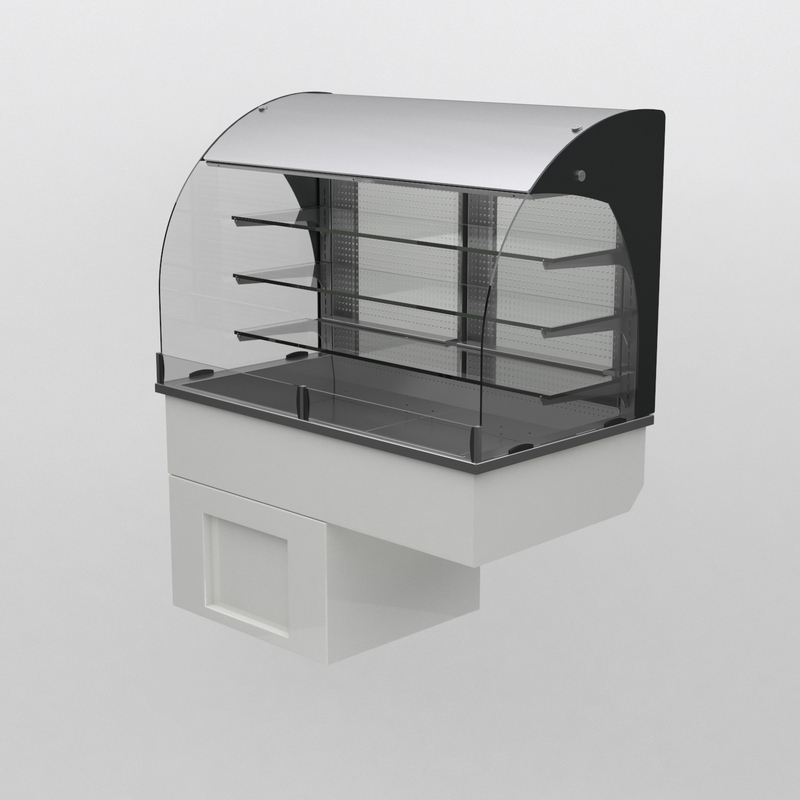 • Fully enclosed chilled display deli designed for assisted service only. • Rear preparation shelf with optional chopping board. • The centre shelf is for the display of ambient produce. • New 2-tier version available on special request. 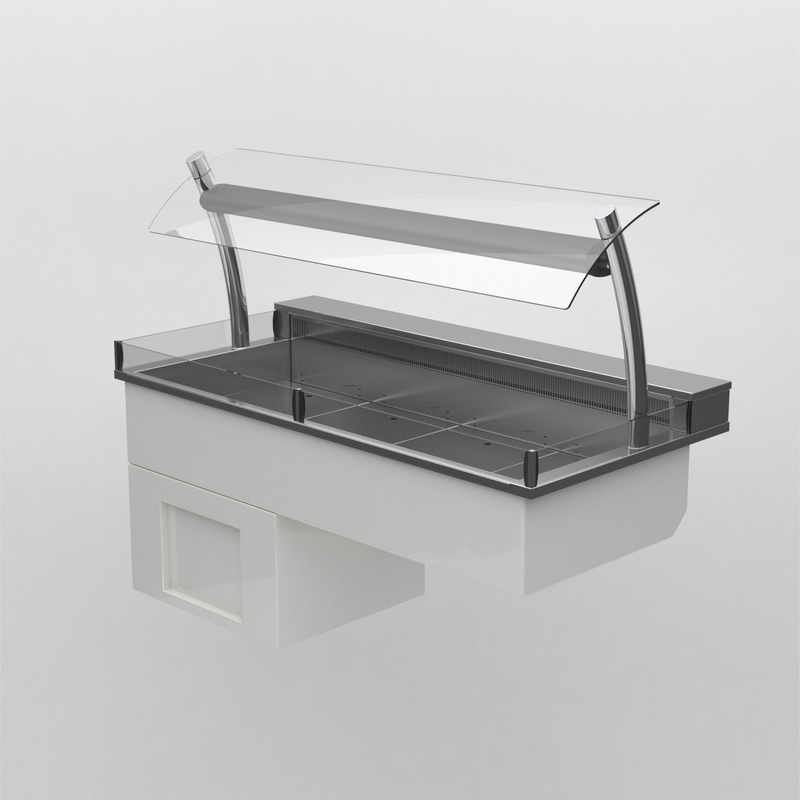 • Chilled display multidecks are designed for self help service. • Double-glazed, full height side hinged doors included as standard. manufacture of bespoke foodservice counters and displays.